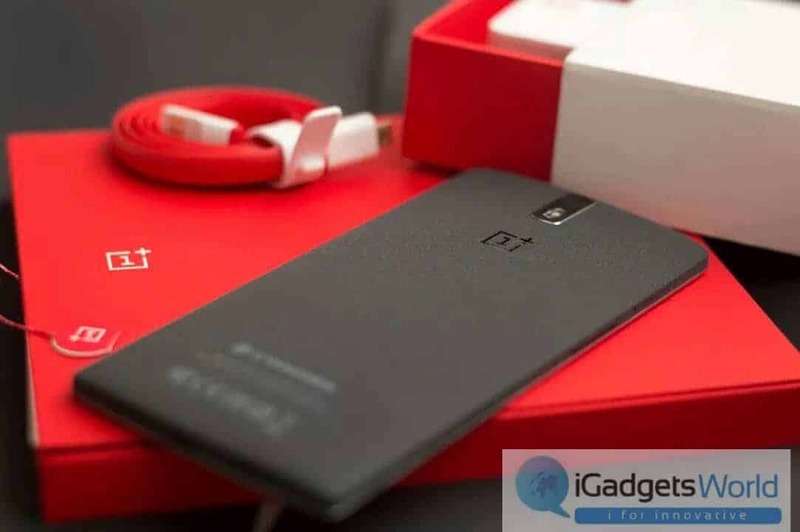 OnePlus One- The Flagship killer of 2014 got huge response in India. It’s been 10 weeks, since the flagship killer is launched. Everywhere the invites are flooding but they are very limited in number and not everyone are getting a chance to buy this smartphone. 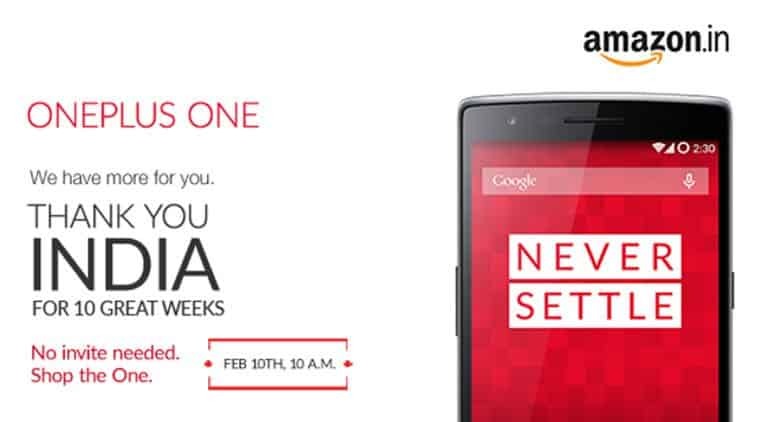 There’s a good news for OnePlus One Indian fans, as OnePlus successfully completed 10 weeks in India, It is reported that on February 10th, users don’t have to wait for the invite nor try some giveaways to claim the invite. They can directly buy OnePlus one (64 GB) from Amazon.in. This open sale from OnePlus is new to Indians and it’s the first time OnePlus One can be bought without any invite tomorrow. Earlier OnePlus sold the One without any invite in other countries but for Indian users this is the first time. Xiaomi was the first to use this kind of strategy to make its products reach all the users. Recently Redmi 1S was on sale without any pre-registration for sale in India. Now OnePlus is introducing this because most of the users in India aren’t able to get invites. In some cases many people are selling the invites for money. Now a big full stop for all these things and you can buy OnePlus One as usual like you buy normal products in Amazon India. We don’t have any information regarding the stock but it would be limited. so grab the OnePlus One as early as possible tomorrow before the stock wipes out. The One open sale will start at exactly 10AM IST tomorrow, so be ready and make use of this chance to grab yourself a flagship killer.